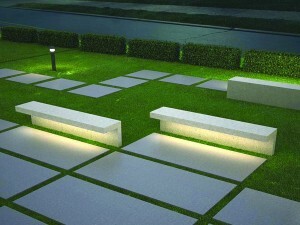 Bomax offers an extensive range of bespoke precast concrete street furniture, to transform outdoor public spaces. 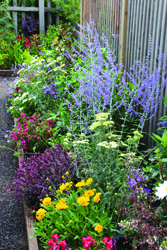 Using innovative designs, our diverse product range includes benches, seats, planters, bollards and concrete elements to enhance outdoor environments. 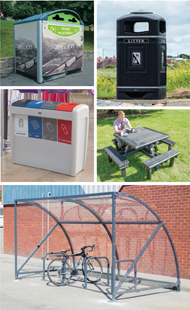 Visit our website to view our entire product range of modern street furniture. 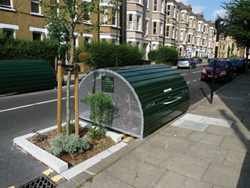 Cyclehoop is a firm of award-winning designers and architects specialising in innovative cycle parking infrastructure, offering a complete range of services from planning and design to installation. 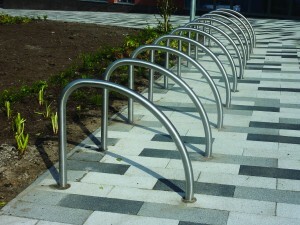 We are committed to creating the most unique and intelligent cycle parking solution regardless of the size of the project. 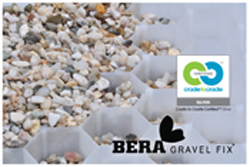 BERA Gravel Fix, an advanced recyclable stabilization system for gravel. 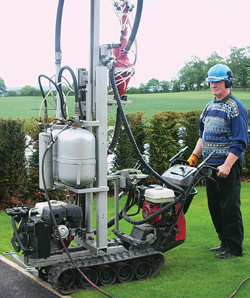 Designed to provide a strong and stable sub-base for the professional application of gravel on paths, driveways, car parks and roofs. Bera Gravel Fix is manufactured in Europe using renewable energy sources under stringent Quality and Environment control. 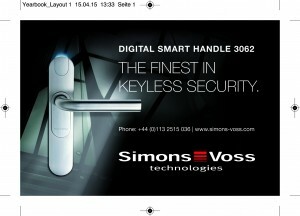 Squire has been at the forefront of international lock-making for 235 years. The eighth generation British manufacturer is a global pioneer of advanced security solutions, leading in combination lock technology and high performance security products including new BSI TS007 kitemarked cylinders, assuring homeowners of the highest security standard. 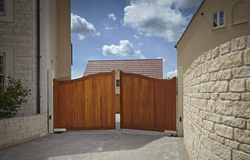 Charltons Gates and Fencing is a fifth generation family national business who manufacture driveway, 5 bar and pedestrian gates using traditional joinery skills to create beautiful gates that are built to last. Quality gates, quality service, quality ingrained.